There are some people who just have an eye for detail. They can see a blank canvas not as it is but for what it can become. They can take a fanciful idea and make it tangible. I…am not one of those people. Thankfully I know someone who is. Ceanti’ Aldridge is a wonderful and creatively gifted young woman that I met many moons ago. She’s an Okie from Muskogee, fellow Muskogee Class of 2004 alum (Go Roughers) and University of Central Oklahoma graduate. Ceanti’ has a warmth to her that is undeniable. When I noticed she had began her own business I knew I had to see if she wouldn’t mind being one of my featured Fellow Okies. She deserves the spotlight. What organization or company do you represent? Edmond by way of Muskogee! What cities in Oklahoma have you lived in? Tell me a little bit about your organization or company. 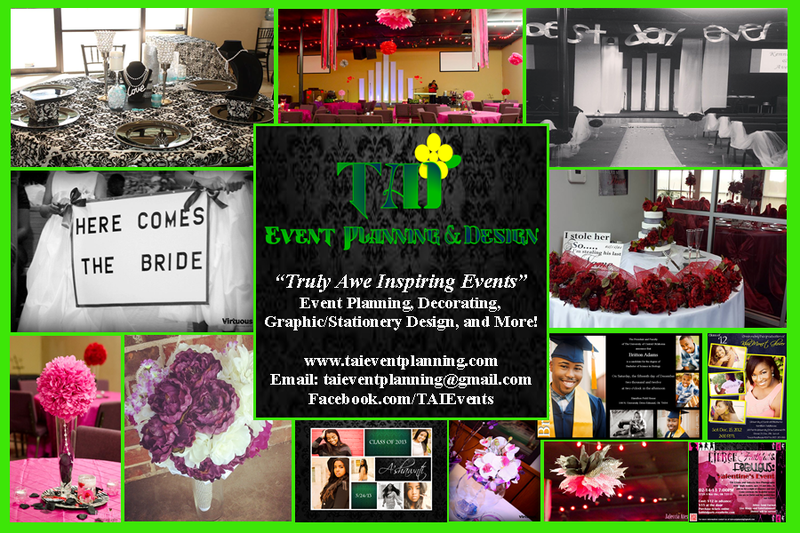 TAI Event Planning and Design is my up and coming event planning and graphic design company. What are your goals for the company or organization? To grow and get more consistent work and for this to become my full time career one day soon! Prayer! And hiring me for your wedding/event and stationery needs! Ceanti’ is on her way to great things. She is a very determined young woman with a precise vision for her business. 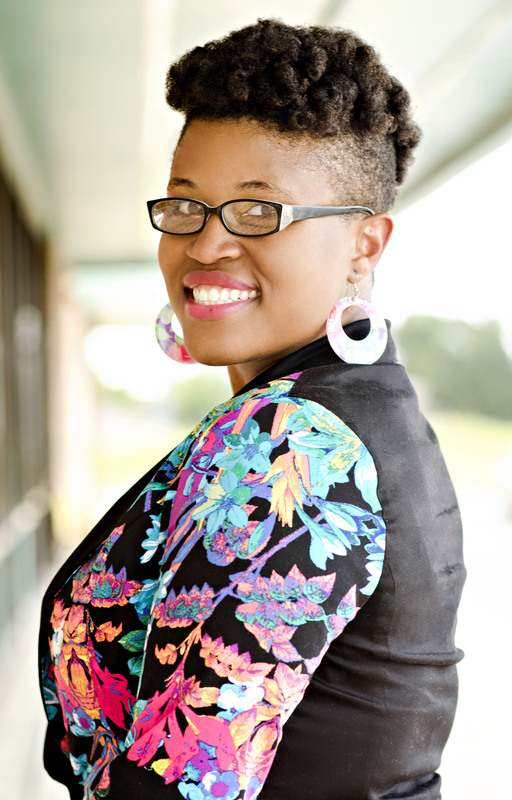 If you have any upcoming events that you would like her expertise with don’t hesitate to contact Ms. Ceanti’ Aldridge.